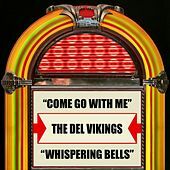 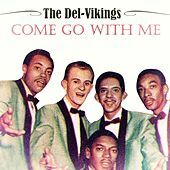 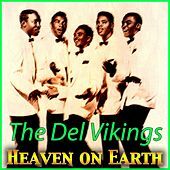 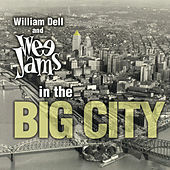 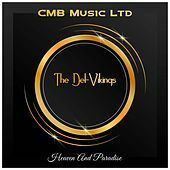 Having two hits ("Whispering Bells" and "Come Go With Me") helped elevate the Del-Vikings into the stratosphere of the crowded Doo-Wop world. 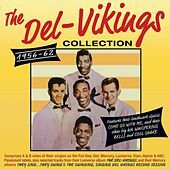 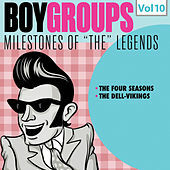 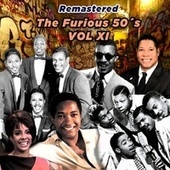 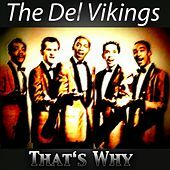 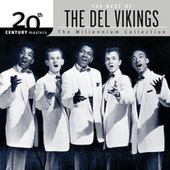 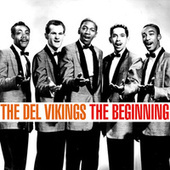 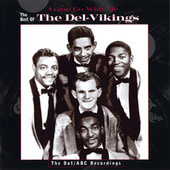 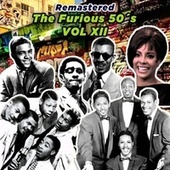 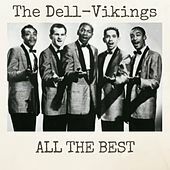 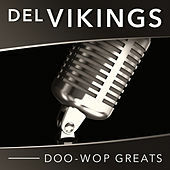 Despite being one of the most popular Doo-Wop groups -- and the first integrated act to really make it big -- the Del-Vikings' career was mired by military careers and, to a greater extent, complicated contractual string-pulling that had a number of different versions of the group recording the same songs for different labels. 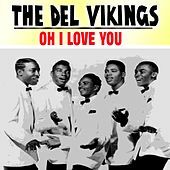 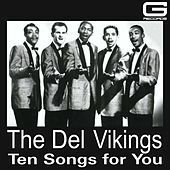 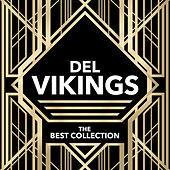 Regardless of the behind-the-scenes mess, the Dell Vikings' songs stand as some of the strongest, warmest Doo-Wop numbers ever recorded.